This past Christmas, I gave away packets of Guylian chocolates as little “tree presents” to friends and – for the first time ever – tried a box for myself. 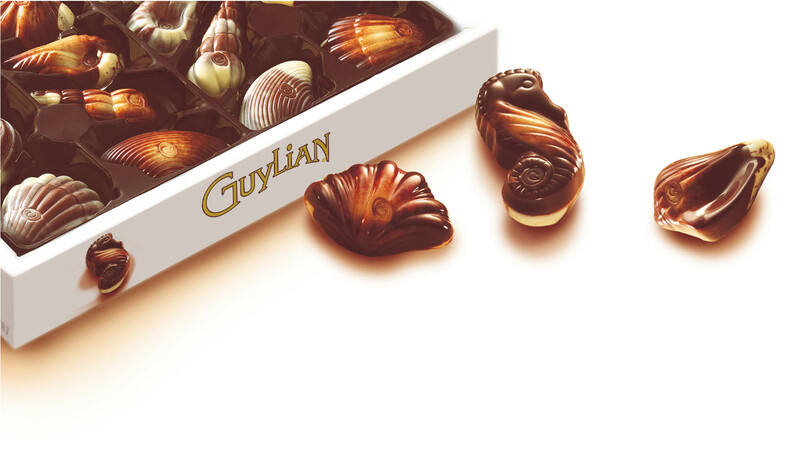 Instantly turning into a Guylian fan, I found myself wondering about the origin of the brand and just why their delicious chocolates are shaped into seashells and sea-horses. So I contacted Guylian and what they told me makes me like them even more. As Hot Chocolate would aptly say, “it started with a kiss”. 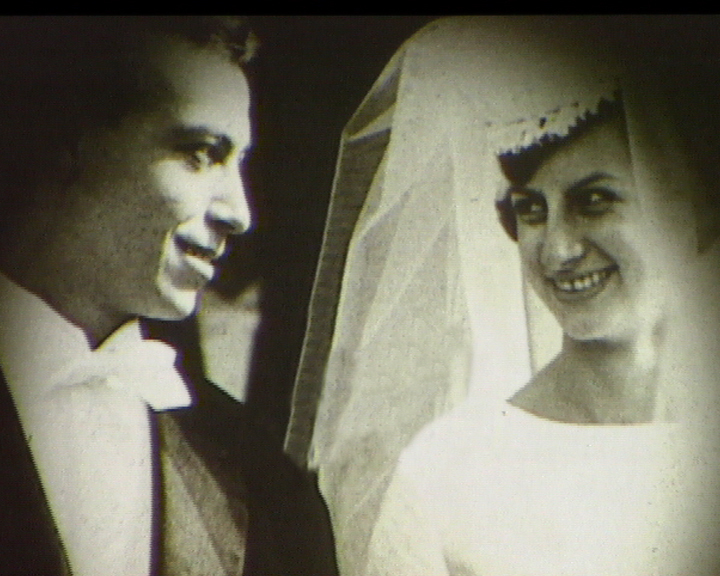 Once upon a time, there was a passionate Belgian chocolatier, Guy Joubert, who met, fell in love and shared his interest in chocolate with a young Liliane in the 1950’s, marrying her in 1958. They decided to set up a company – Guylian – a combination of both of their names – with Guy working on the production side and Liliane, on the design. Being market savvy, they decided to do something a little different from the standard chocolate truffles that were prominent within the market. 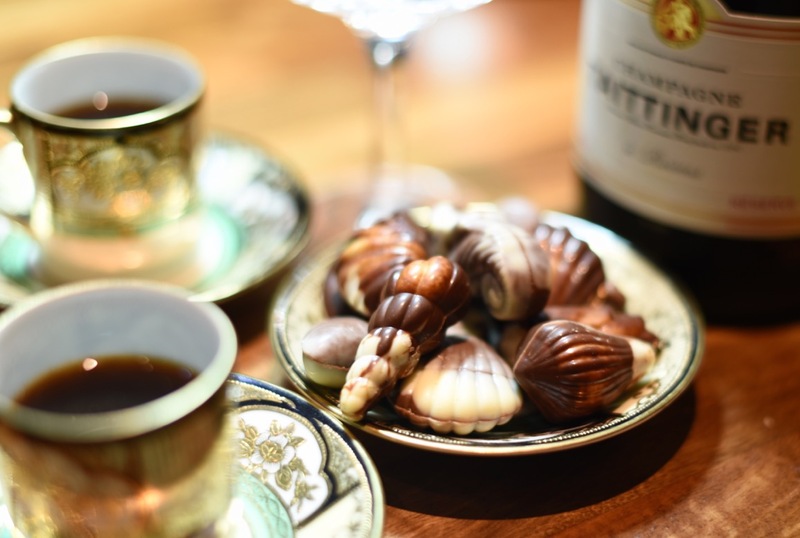 They decided to make their chocolates in the shape of seashells, inspired by the Belgium coast, a popular holiday destination, thinking they would make the perfect souvenir for their visit. So it proved. 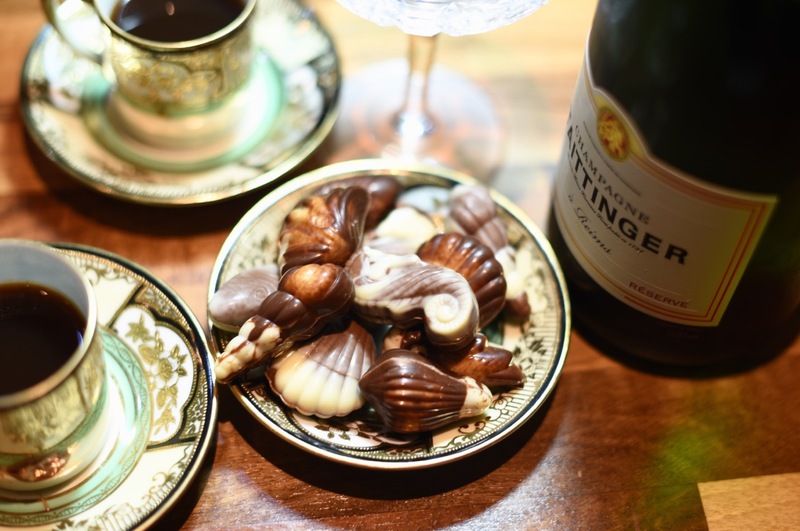 The chocolates were further set apart by Guy’s signature praliné filling which is still used today. Made from the best of Mediterranean hazelnuts which are slowly roasted and caramelized in copper kettles, before being crushed, ground and blended with premium Belgian milk chocolate to create a creamy, smooth paste which is then enrobed with marbled chocolate. Voila. All Guylian chocolates are still produced in Sint-Niklaas, Belgium where Guylian’s Master Chocolatiers produce up to 75 tons of chocolate daily. They are sold in over 120 countries around the world. Bonus fact: Each Guylian praline bears a G-Stamp as a sign of exceptional Guylian quality and as a guarantee that you are savouring a real Guylian chocolate. Bonus fact: The tail of the seahorse shaped chocolates turns the other way than the seahorses found in nature. Bonus fact: Every time you buy a box of Guylian, you are supporting Project Seahorse, a marine conservation group dedicated to securing a world where marine ecosystems are healthy and well-managed. 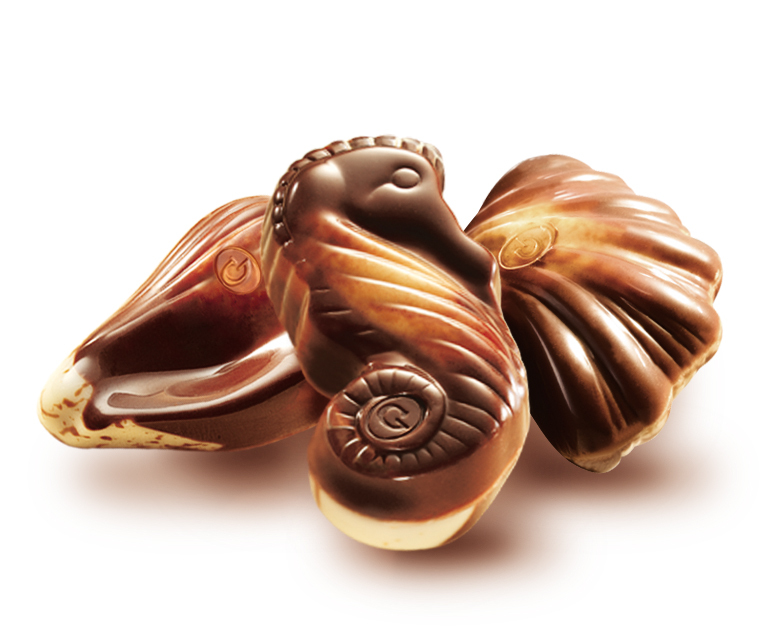 So, eating Guylian chocolates supports tourism, the industry where I personally work and supports marine life, in particular, the seahorse which I’ve always loved. For me, that’s a win win situation. 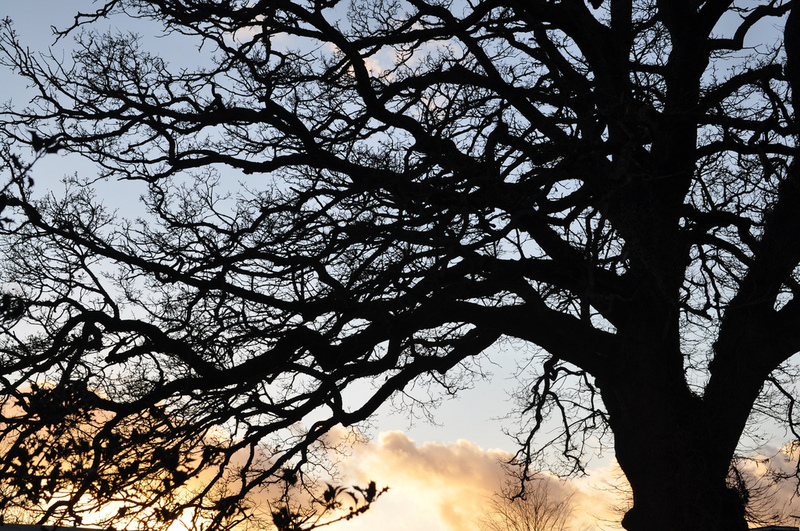 I love their story, I love their chocolates – long may they prosper. Fascinating. Plus I had forgotten about these. My favorites. For some reason, they had passed me by for years. Better late than never!